Ahead of the 2015 New York auto show which is opened tomorrow, the first image showing the full body of the Cadillac CT6 was leaked out, as shown below. 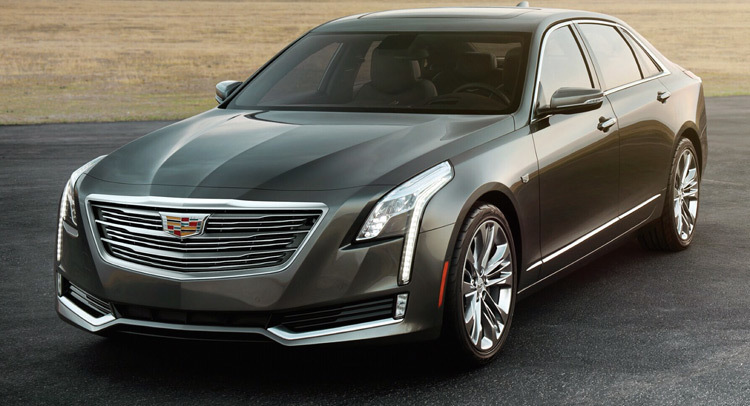 Just a recap: the 2016 Cadillac CT6 has an aluminum-intensive body construction (64% aluminum), with two engine options: a 3.0L twin-turbo charged V6, and also a 3.6L naturallly aspirated V6, both are new designs. For more information and details about the CT6, please visit our CT6 topic page. 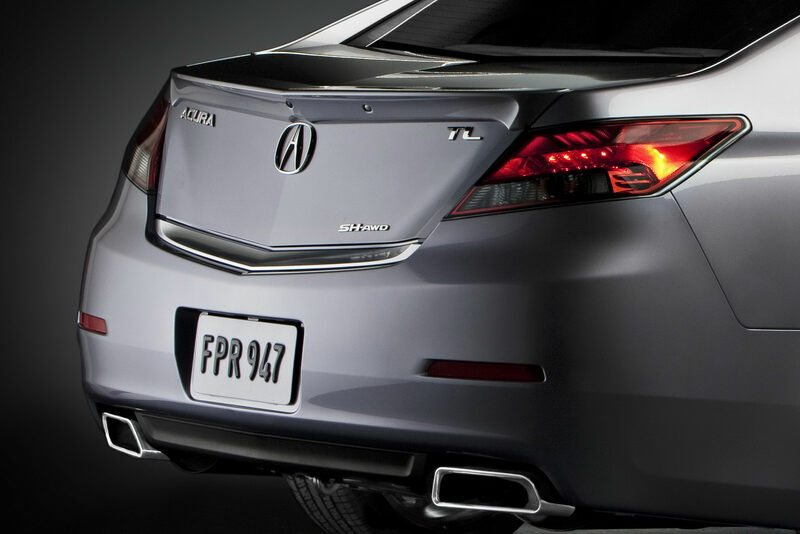 The Acura SH-AWD system (short for: Super Handling-All Wheel Drive) is often described ambiguously in most automobile literature. Some articles even said it is an enhanced version of the Honda VTM-4, which is incorrect. 1. How does the SH-AWD work? 2. Why the SH-AWD can transfer large amount of power to rear wheels constantly, without worrying about the wear and overheating issues? 3. 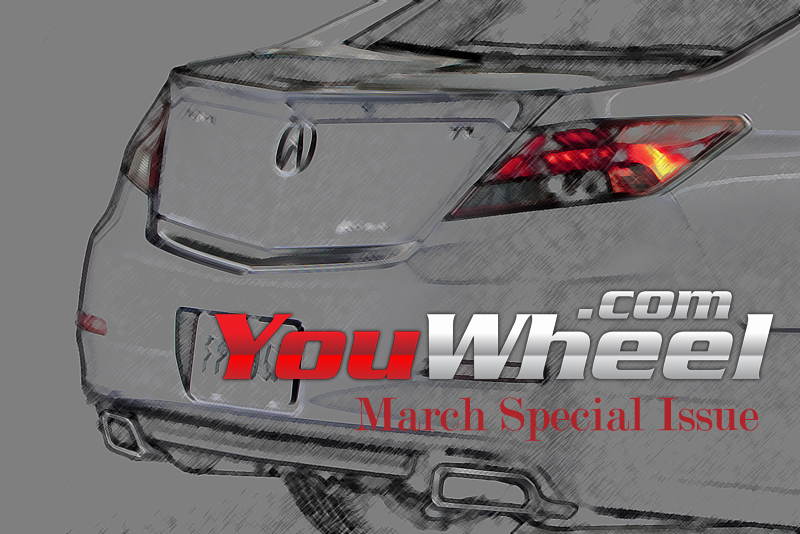 What is the difference between the Acura SH-AWD and the Honda VTM-4 system? 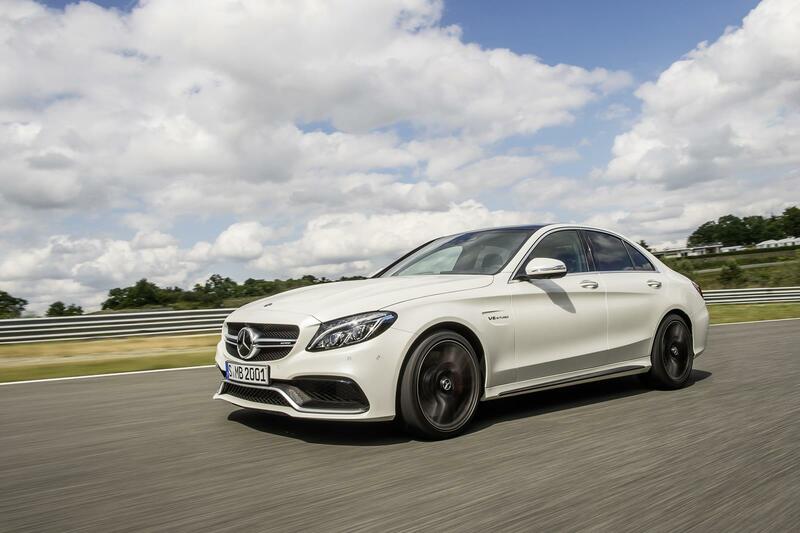 The latest W205 C class AMG models will be on sale this April, and Mercedes-Benz has released its pricing today. For your reference, there are a total of 2 AMG models for the C class: the C63 (469 hp, 479 lb-ft of torque) and also the C63 S (503 hp with 516 lb-ft of torque). The above MSRP does not include the $925 destination charge. Although the C63 is a little bit more expensive than the BMW M3 ($1,900 more), it comes with lots of features as standard. The Lincoln Continental is making its way back to the market! On April 1st, Lincoln is going to officially announced the Continental Concept car in the 2015 New York auto show. March Special Issue Is Coming! We are going to publish our March Special Issue very soon. Subscribed readers have the privilege to preview this March special issue on Mar.29. We will send out email with the article at 7:30am that day. Subscribed readers have another unique benefit: interacting with the article author (we will provide a dedicated email address).